Renegade, Rase and Smart Parts soft good products. 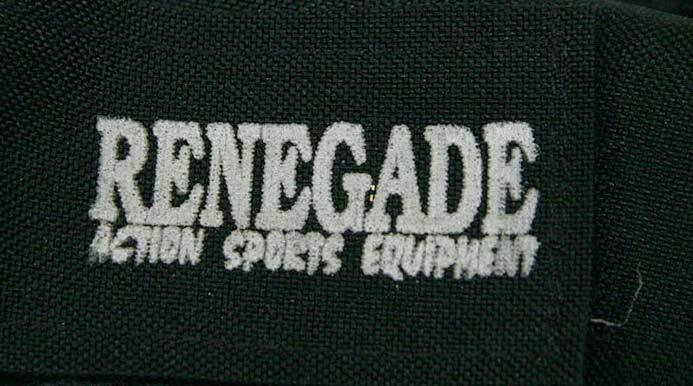 Renegade, Rase and Smart Parts made packs, jerseys, tank pouches, gloves, knee pads and more. 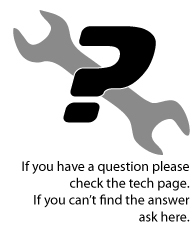 Distributed by Smart Parts.